As we say goodbye to 2016 it’s always fun to take a look back at the top lesson plans and resources of the year. 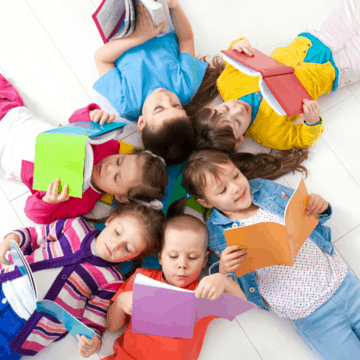 With a community of teachers spanning the globe, it’s clear that members of BookPagez are doing an amazing job of sharing the best children’s literature with their students. It was a year of elections. No matter who you voted for or how happy you are about it’s outcome, the election proved to be like none other in American History. 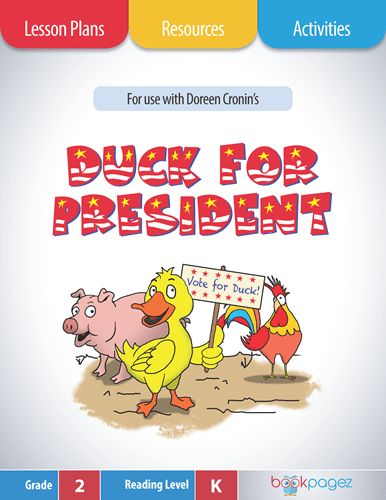 345 BookPagez members used Duck for President as a springboard for their discussions about the 2016 presidential election. Download Duck for President lesson plans, resources, and activities. 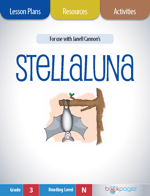 Stellaluna is one of those classic and evergreen stories children enjoy reading anytime of year. 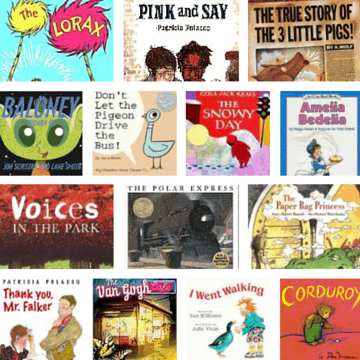 325 BookPagez members read used Stellaluna to teach students how to identify the author’s purpose, make inferences, make predictions, and to retell and summarize. Download Stellaluna lesson plans, resources, and activities. We can’t seem to get enough pumpkin in our lives – pumpkin butter, pumpkin lattes, pumpkin crackers – why not a Pumpkin Book?!. 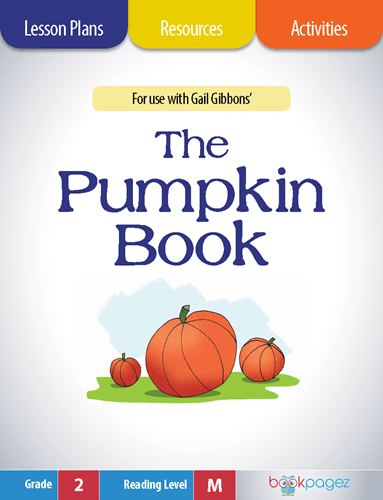 283 BookPagez members helped readers comprehend nonfiction with Gail Gibbon’s classic, The Pumpkin Book. Download The Pumpkin Book lesson plans, resources, and activities. 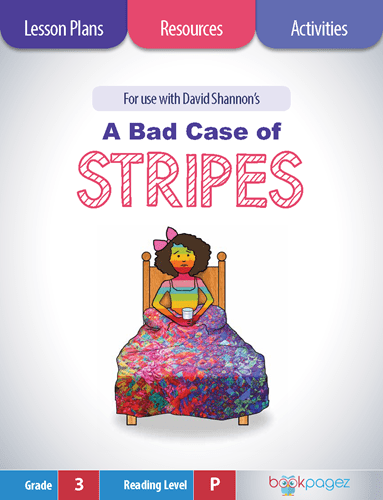 A favorite for Friday afternoon read alouds, David Shannon’s A Bad Case of Stripes was used by 251 BookPagez members to teach readers how to ask questions, make connections,make predictions, retell and summarize, and visualize. Download The A Bad Case of Stripes lesson plans, resources, and activities. 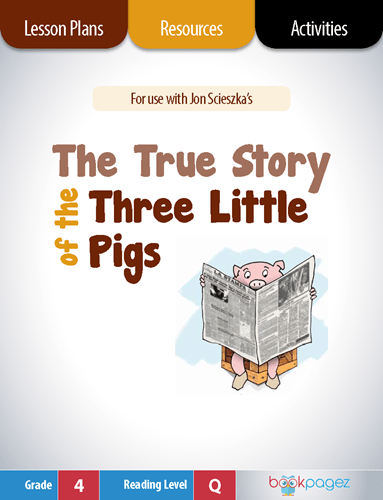 Who doesn’t have happy memories tied to reading Jon Scieszka’s ever engaging The True Story of the Three Little Pigs? That must be why 201 BookPagez members chose to use this favorite as a springboard for literacy instruction during 2016. Download True Story of the Three Little Pigs lesson plans, resources, and activities. Usually Halloween is all about sugar highs and costume parties. This year 199 BookPagez members upped their Halloween game by sharing Room on the Broom with their students. These savvy teachers got more bang out of their Halloween read aloud by pairing the text with the BookPagez making predictions, understanding text structure, and visualizing lesson plans. 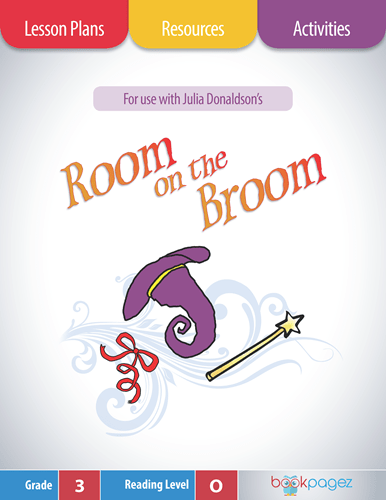 Download Room on the Broom lesson plans, resources, and activities. One of America’s oldest traditions deserves to be celebrated by sharing beautiful stories about our collective past. 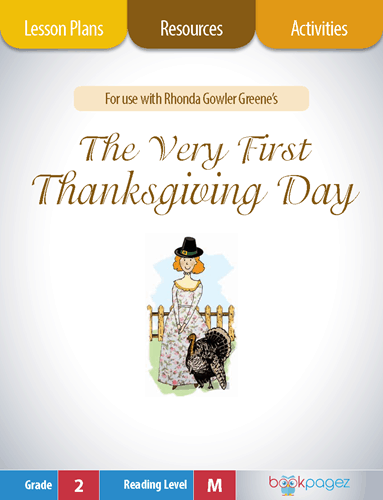 That’s why 186 BookPagez members downloaded lesson plans and resources for use with Rhonda Gowler Greene’s The Very First Thanksgiving Day during the month of November. Download The Very First Thanksgiving lesson plans, resources, and activities. A little chameleon who learns to appreciate his unique ability to change color set the stage for comprehension strategy instruction. 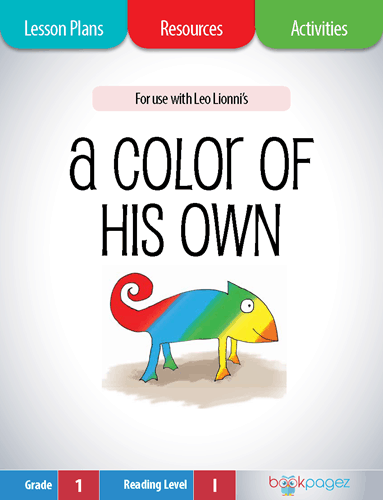 180 BookPagez members chose Leo Lionni’s classic A Color of His Own to deliver mini lessons focused on identifying the author’s purpose, making connections, making predictions, retelling and summarizing, and synthesizing in 2016. Download A Color of His Own lesson plans, resources, and activities. Everyone has days that make us wish we could move to Australia. 173 BookPagez members helped students ask questions, make connections, retell and summarize, and learn about compound words while reading Judith Viorst’s all time favorite Alexander and the Terrible, Horrible, No Good, Very Bad Day . Download Alexander and the Terrible, Horrible, No Good, Very Bad Day lesson plans, resources, and activities. 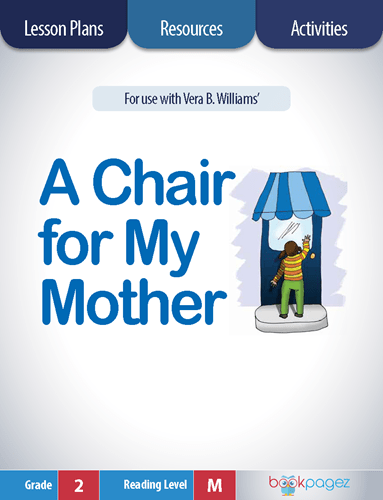 Vera B. Williams award winning book A Chair for My Mother was used by 170 BookPagez members as a springboard for mini lessons focused on identifying the author’s purpose, making inferences, retelling and summarizing, understanding text structure, and visualizing. Download A Chair for My Mother lesson plans, resources, and activities. Share your favorite titles in the comments below.